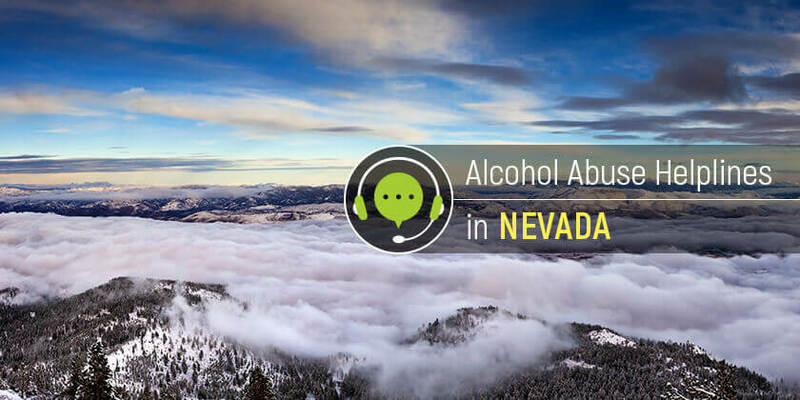 These alcohol treatment hotlines provide Nevada residents with access to the right professionals and care for alcohol dependence. Delphi Health Group provides help and assistance for individuals and families with alcohol addiction problems. Calls to the 24-hour alcohol helpline are toll-free and 100% confidential. Speak to one of the representatives on (866)-520-2708. Remember, services offered are also under insurance coverage. National Alliance on Mental Illness (NAMI)- Nevada provides access to treatment information and solutions in alcohol crises. Call the free alcohol helpline at 775-470-5600 to get connected. Callers can also call the NAMI information helpline at (800) 950-NAMI to speak to a professional. Calls to this information helpline can be made Monday through Friday, 10 AM to 6 PM, EST. Call 2-1-1 or 1-866-535-5654 to get information and treatment solutions in alcohol crises. Also, the alcohol helpline professionals provide referrals to treatment, support, and rehabilitation services and programs across Nevada. Call the Substance Abuse and Mental Health Services Administration (SAMHSA) National Helpline 1-800-662-HELP (4357) to get connected to treatment programs in Nevada. Callers can reach the alcohol helpline 24/7/365 and have a chat with qualified professionals in English or Spanish. Get help today: Contact the right alcohol abuse professionals for the best treatment plan for alcohol addiction in Nevada.